Barcelona, 22th April 2013 – ADELTE, leader in the design, manufacture and installation of sophisticated Passenger Boarding Bridges (PBBs) for cruise and ferry terminals, has successfully completed the assembly, implementation and loading of its first three mega boarding bridges, which are already on their way to the new Kai Tak terminal in Hong Kong. These five-tunnel HYDRA Passenger Boarding Bridges, each weighing 170 tonnes, are the most modern and spectacular boarding bridges ever manufactured. They have been loaded, fully assembled, on board a heavy lifter 168m in length, making them the largest ever units to be transported in this way. 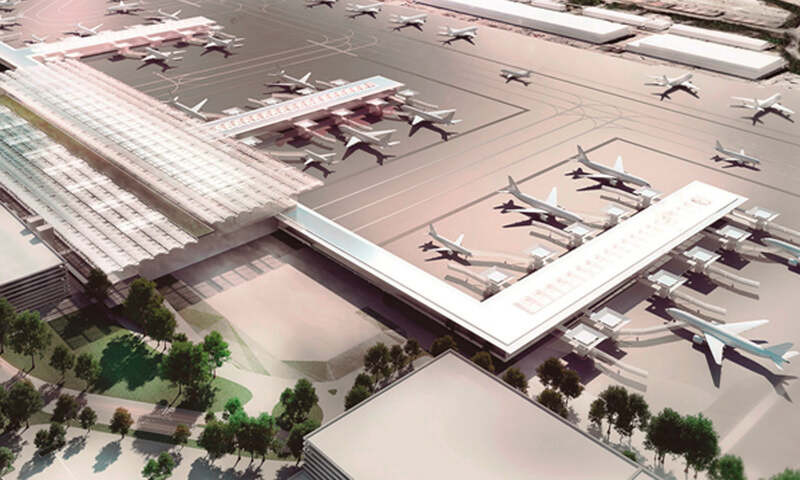 The new terminal, designed by renowned British architect Norman Foster, will receive a total of five mega Passenger Boarding Bridges designed in ADELTE’s engineering centre in Barcelona and manufactured in its modern facilities in Monzón (Spain). Each one, designed to be fully consistent with the architecture of the spectacular building, will allow for the docking of everything from small cruise ships to mega cruisers. 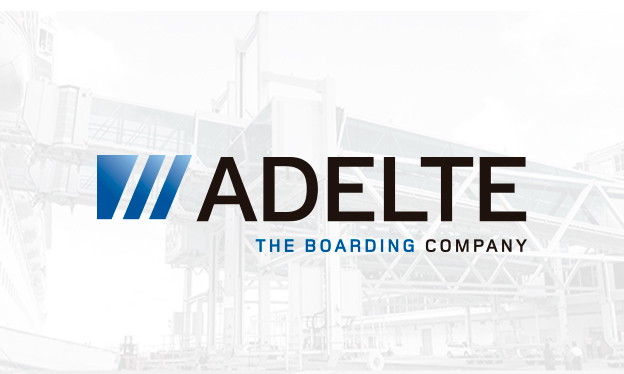 ADELTE’s innovative design, as well as ensuring total comfort and safety for passengers, including those with disabilities, also facilitates optimal logistics operations on the dock. The PBBs’ wide structure enables vehicles, equipment and suppliers to pass under the tunnels, while allowing the continuous flow of passengers. With this project, the Barcelona-based company strengthens its presence in Asia, already having three bridges operating at the other major hub in the region, the Marina Bay Cruise Centre in Singapore.